The moment we arrive into the physical realm they walk among us throughout our existence, guiding, whispering, and showing us miracles of each day. These enlightened beings are known as our “Guardian Angels”. What is a guardian angel one may ask? Angels are messengers from the divine who illuminate our life path the day we are born. Our guardian angels want each and every one of us to honor our spirits and live an abundant life. They see our potential and know that we can achieve anything we desire through prayer, affirmation and faith. I have a profound connection to Angels and feel each individual we encounter is an angel in disguise who has a message to share. We are placed on the earth realm to learn valuable life lessons by experiences that shape our soul. Archangel Michael, Archangel Raphael and Archangel Gabriel are three Archangels significant in religious texts who provide comfort and peace. You can call upon Angels at any time for guidance and reassurance. Essential oils and crystals are also two channels that can assist with contact. 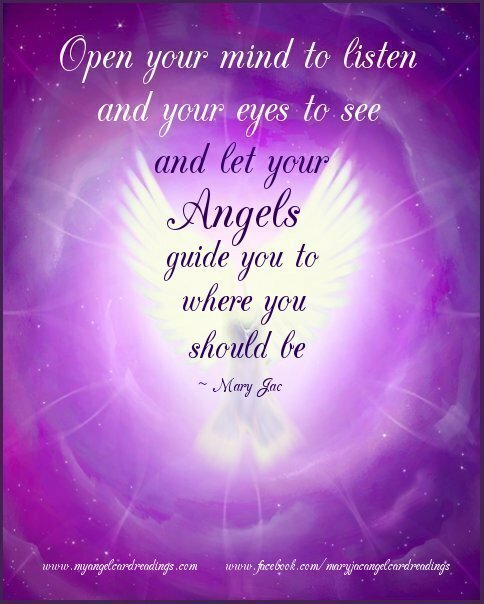 Always know the Angels are listening and want the utmost best for you! Angels gently relay messages to us that already are embedded within our soul, messages such as: change is inevitable, life is what we make of it, follow your own path, honour your heart, love one another and be of service to mankind. They come to us in our intuition or dreams and provide reassurance on a daily basis. We are surrounded by angels always and just need to ask for guidance when we require a little push in the right direction. I have always felt that angels are disguised as family, friends, coworkers, pets and even strangers. There is a bond, something that has existed beyond time and space. These messengers are sent to us to help us facilitate our life plan and foster our growth. Author, Doreen Virtue in many of her books discusses the concept of earth angels. These individuals are placed on earth to help inspire, motivate and encourage people. 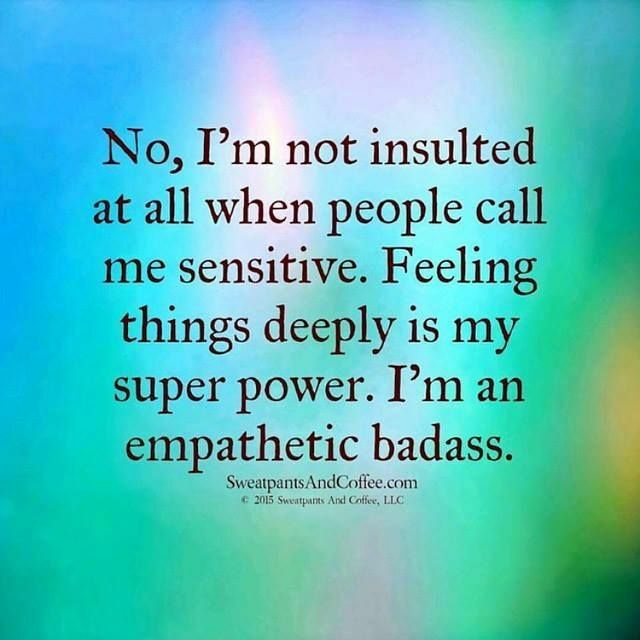 Earth angels are essentially people who walk on earth as miracle workers who desire to make others dreams come true. Angels are the voice of reason the light at the end of the tunnel. Remember when you hear a bell, an angel has received its wings. Music on the radio is your angel talking to you, the number 11:11 appearing is a sign that your angels are by your side. Serendipitous coincidences or seeing butterflies are your angels showing you miracles. We are all angels in disguise it’s a matter of awakening to our full potential. It is our soul’s that reach out to each other when we have angel contact with another human being. We all have a mission to fulfill on earth, what is yours? Are you ready to use your wings and fly? 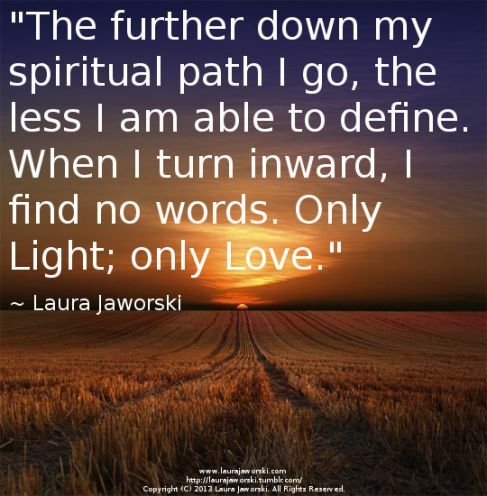 Walking the spiritual path is within each soul if they chose to follow. It is a deep understanding and appreciation of all religious faiths and ideologies. The emphasis is on love, peace and non-judgment. You begin to realize that there is something greater then yourself. An inner awakening occurs; you are being led by your soul. Spirituality is a calling; once you are aligned to living this way you become awake. Your faith will be tested, challenges will come and you may face adversities. This is all happening to show you how incredibly resilient you are. The trials and turbulent time are there to facilitate your ultimate growth and healing. I once read that the first 40 years of our life, we are trying to get over the first five years. What does this mean? We all have baggage, past grief, or had a childhood that may have not been the most encouraging. Always remember with each experience you have had in life it shapes your destiny. Observe each experience whether being positive or negative as valuable lesson. Try to always see everything as a blessing as everything is happening for your highest good. You always have a choice and each chapter of your life has significance. You are creating your story each day you are here. Spirituality is like climbing a steep mountain. You start at the bottom of the hill, as you grow through each lesson and experience you get closer and closer to reaching your potential or even enlightenment. The goal is not to reach the mountain top but to bring awareness of everything that you have learned along the climb. You will learn every day of your life and continue to for as long as you are on the earth realm. How did I embark on the path to spirituality? I was born into the Sikh religion, and as a family unit we would attend church each Sunday. Prayers, mantras and religious hymns were always played throughout our home. The virtues of faith, compassion, charity and love are aspects of our culture that my parents have passed along. Spirituality has been within me since I was a child not until I was in my teenage years did I really start to question life and its meaning. It was the summer just before high school was to begin; we had family visiting from Montreal. After having a family brunch each of my siblings and I were presented a narrative from my uncle. It was called Unlimited Power, by Anthony Robbins. I remember reading it and felt so inspired. It was at the pivotal moment of my life I understood that the universe was working for me. I felt protected by angels, assisted by the higher power and a deep connection to my soul. 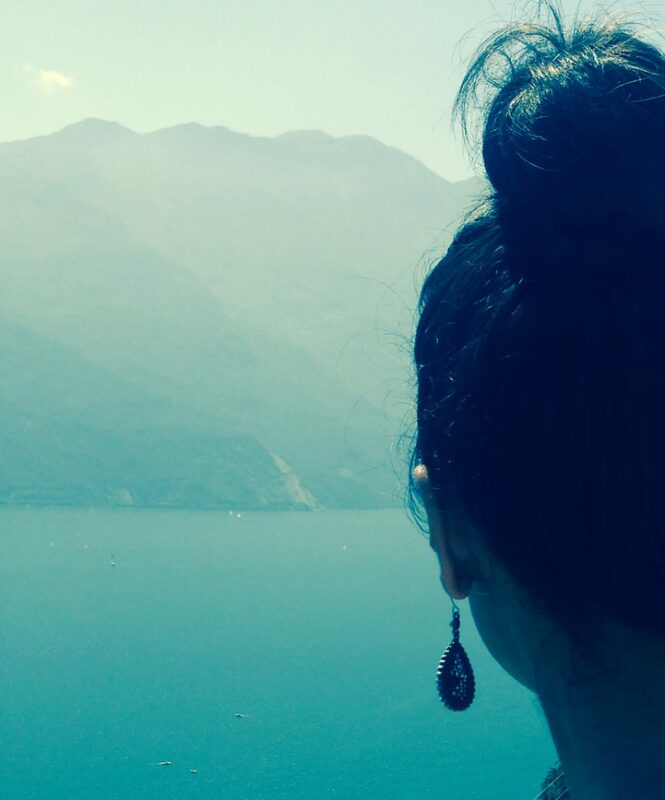 By my twenties I started to question more about life and its meaning. A dear friend of mine gifted me with the Holy Bible and another part of my soul awakened. Teachings of Master Christ resonated with my soul deeply and I had a deep appreciation for his teachings. I read anything spiritual I could get my hands on from past-lives, angels, and self-development. I wanted to absorb all the material I could and now realize it was all here to foster my growth. Yoga came into my life and changed my spirit in so many ways. It allowed me to feel so alive and fostered inner healing. The Spiritual path has many twists and turns and bends in the road. There are many times when I question the higher power to why I face challenges. When the obstacles arise, I have learned to become silent and sit with meditation. I listen to the divine messages that come within. I chose this path for a reason, not only for myself but to guide others along the way. We all hold the miracle of the holy greatness within us. The path was chosen for all of us, cherish it and always know that you are a blessing to everyone you meet.